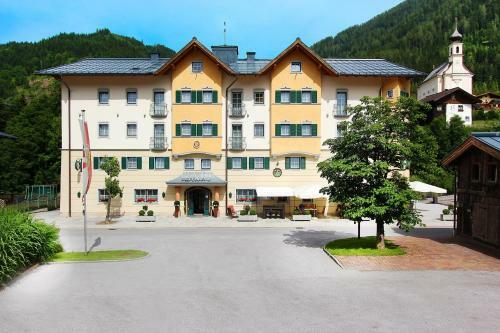 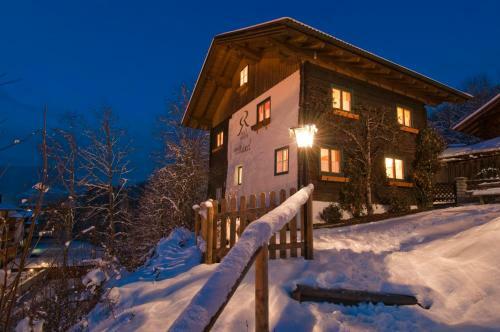 Flachau’s Ferienhaus Schneiderhäusl is within a 5-minute walk of a ski lift, the Amadé Ski Area, cross country ski trails, a supermarket and restaurant. 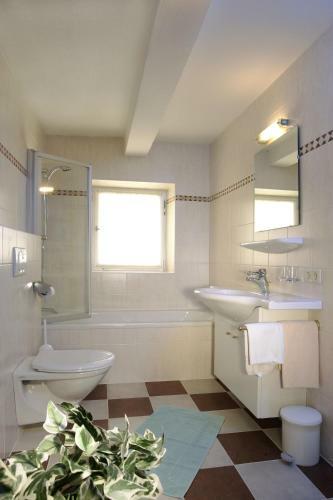 Various supermarkets, restaurants, pubs and bars are within walking distance. 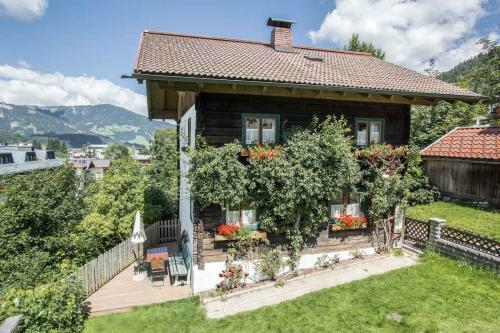 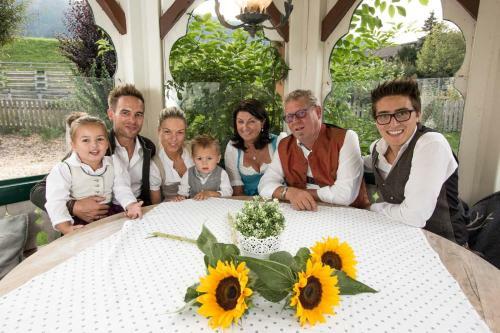 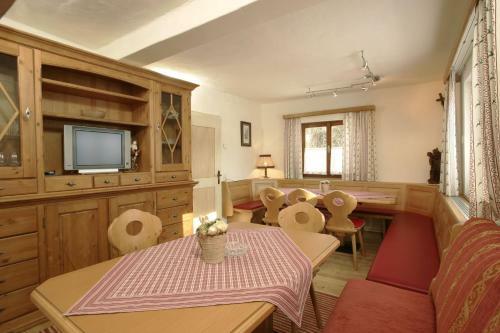 The Ferienhaus Schneiderhäusl chalet has free WiFi, a balcony and terrace, 5 double bedrooms and 1 quadruple room, safe and a flat-screen TV with cable channels each, 3 bathrooms with a shower or bath and toilet, and a fully equipped kitchen with a dishwasher, coffee machine and dining area. 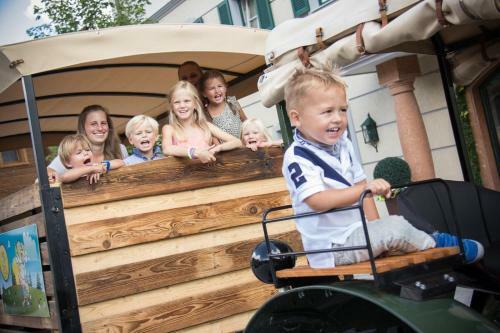 A bread delivery service is available upon request and against a surcharge. 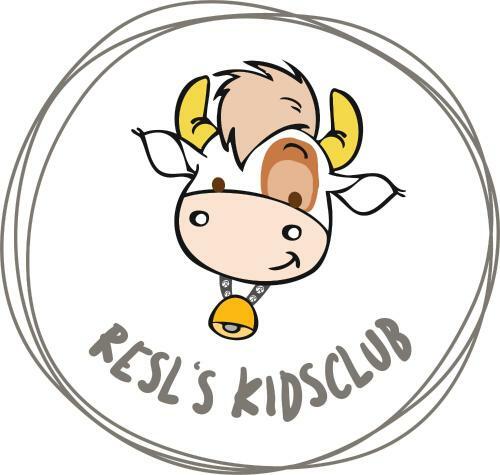 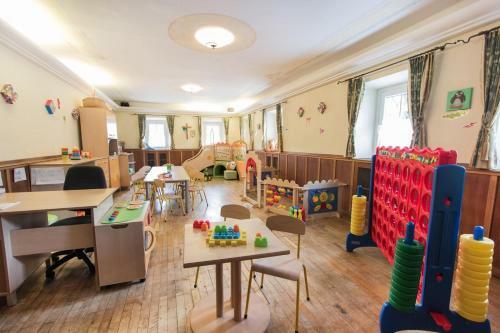 Childcare is offered in Resl`s Kidsclub in the Ennshof. 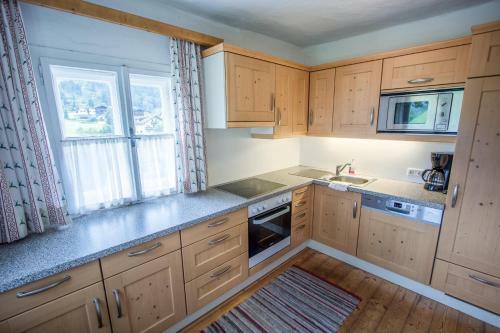 The property offers private parking and has a garden and ski storage room with boot drying facilities. 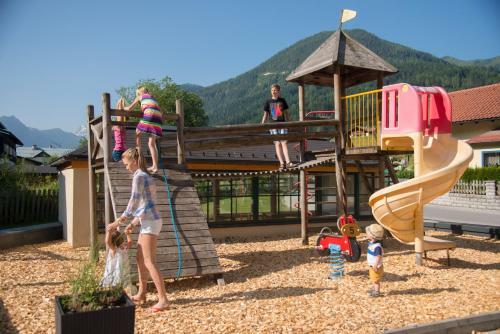 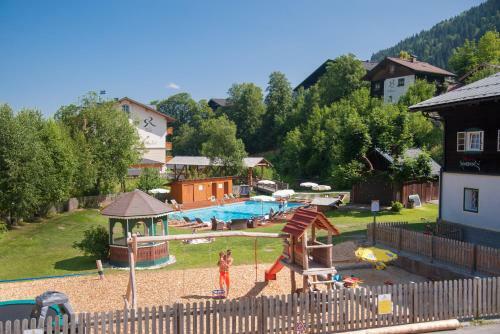 Guests can use the spa area of the main hotel Reslwirt, which includes a steam bath, saunas, sun beds, a games room and children’s playground. 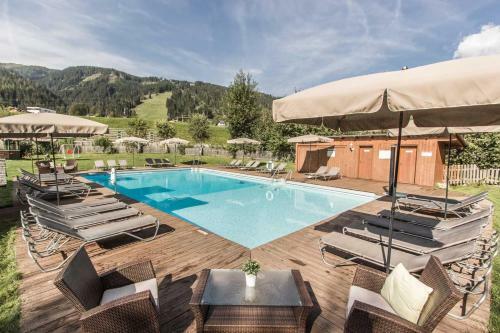 In summer there is a swimming pool available.